Selling a home in Roanoke this Spring? Are You Selling a Home in Roanoke This Spring 2019? If you are, I want to give you my 2019 Listing Guide and all you have to do is ask for it. Would you like to know exactly what to do to sell your home for top dollar in the shortest amount of time? We can show you how. 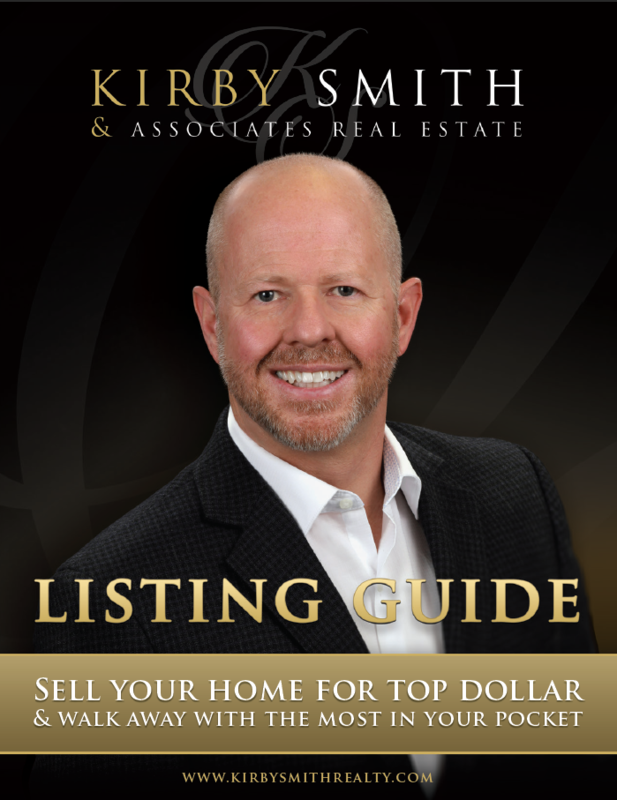 In my listing guide, I show you exactly how my team and I have sold nearly 1,000 homes over the last 19 years. Since 2012 I've sold 100% of the properties I've listed at a 98.48 sales price to list price ratio and in an average of only 27 days. Also in this guide, we'll show you why timing is so critically important when you put your home on the market. You only get one chance to make a great first impression. When you property first hits the market, if your property is priced right, you should have a big flurry of buyer activity. Do you know why? We explain this in our listing guide. We also explain what happens if your property doesn't sell during that initial time on the market. This guide will also share with you exactly how many showings you should receive on your home before expecting an offer. There's a little known formula that we know and have been using for years to determine if a house is priced right or too high. Do you know how to tell. If you don't, request a copy of this guide. I've put my 19 years of real estate sales experience into this condensed guide. Again, if you want a copy of this Listing Guide, you can request it here. If you are ready to sell your home in Roanoke TX, you can request a FREE Comparative market analysis on your home here. Fill out the information on your home and then we'll contact you for any additional information that is needed. Let us help you with your real estate plans in 2019! We've been doing this much longer than most here in the area and as a lifelong resident of Roanoke and a Realtor here in Roanoke since 2000, you won't find a better agent for the job.